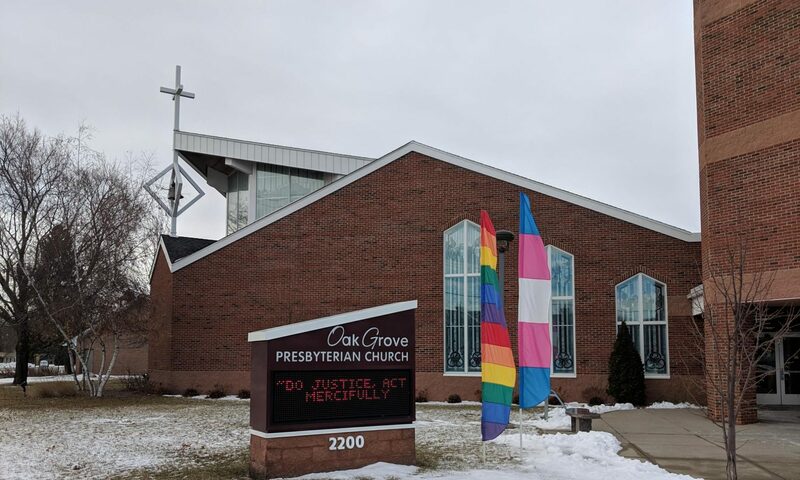 Oak Grove has a busy calendar of events and other resources to help inspire, counsel, and celebrate the needs of our community. You are welcome here. If you would like to join Oak Grove’s contact list, please email us at ogpc@oakgrv.org and type “Join Contact List” in the subject line. Legacy – We encourage all members to include a legacy gift to Oak Grove in your estate planning. Stained Glass Windows – Click here to learn more about the meaning of the stained glass window designs at Oak Grove church.